Our goal : make you experience an unforgettable moment ! Sports break in the Alps and around Europe. 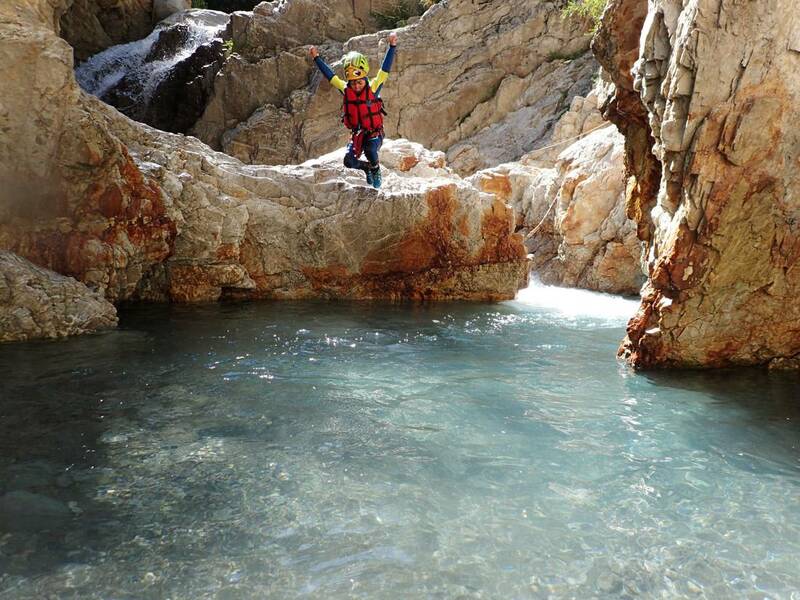 Offers canyoning, kayaking and rafting outings on a half-day, day, weekend or holiday. 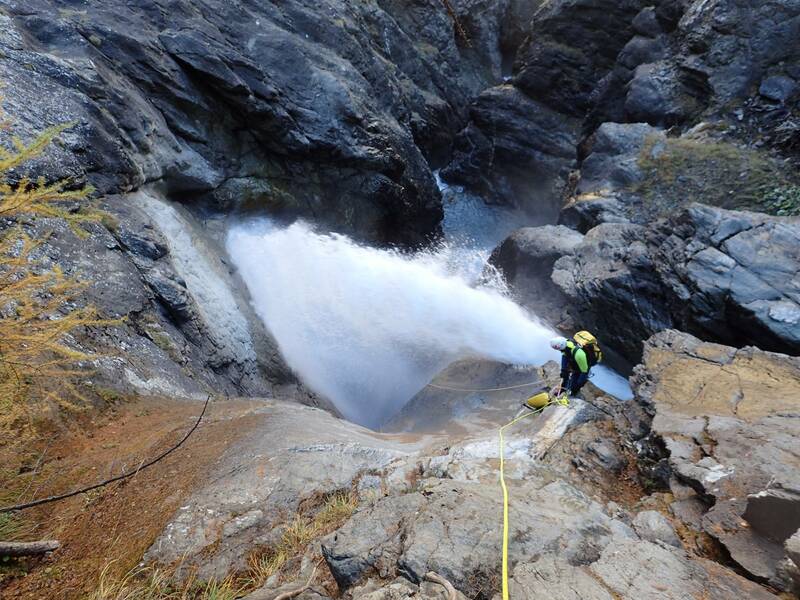 Located in the heart of the Serre Chevalier valley, our base opens up from May to October in order to make you discover the best canyoning, rafting and kayaking tracks at the best periods allowing the practice of these activities. Canyoning or Whitewater sports are outdoor activities, with strong sensations and that allow to explore through the streams unusual and magnificent places that have crossed the ages and were shaped by the movement of water. 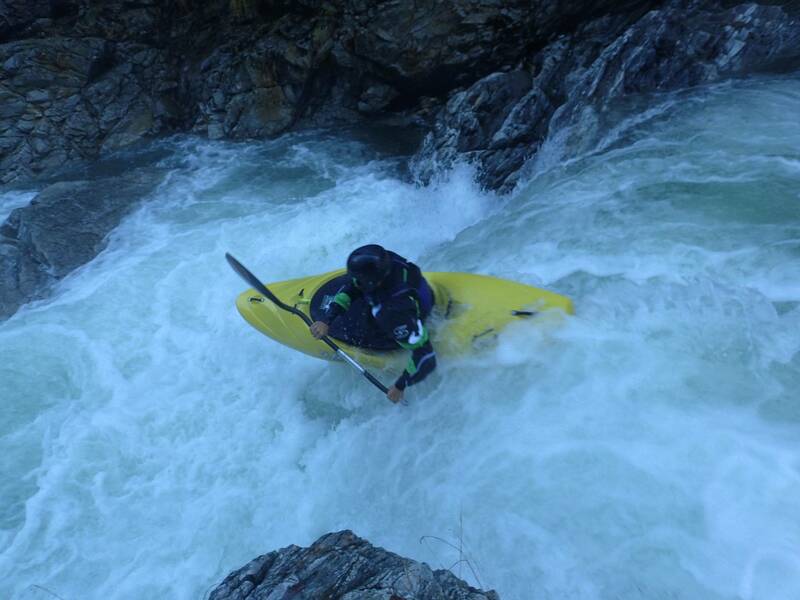 Our guides will take the time to make you explore these rivers and canyons differently. They will teach you how to evolve safely, they will help you surpass yourself, while having fun and evolving in the heart of a preserved nature. We offer tripss of different levels and durations adapted to everyone from 7 to 77 years old and at all sporting levels. 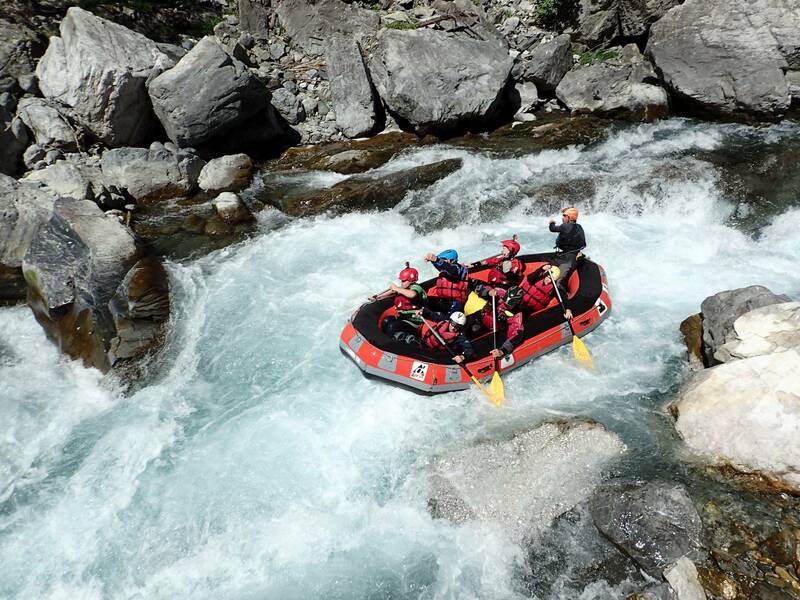 You can consult our different canyoning trips, our rafting trips, but also our destinations with custom-made trips in the Hautes-Alpes, and throughout France and Europe. Contact us so that we can build together the Trip of your dreams. Merci à Jonathan qui a amené toute la petite famille sur un parcours ludique et technique en s'adaptant au niveau de chacun. Très professionnel et très patient. Nous conseillons vivement !